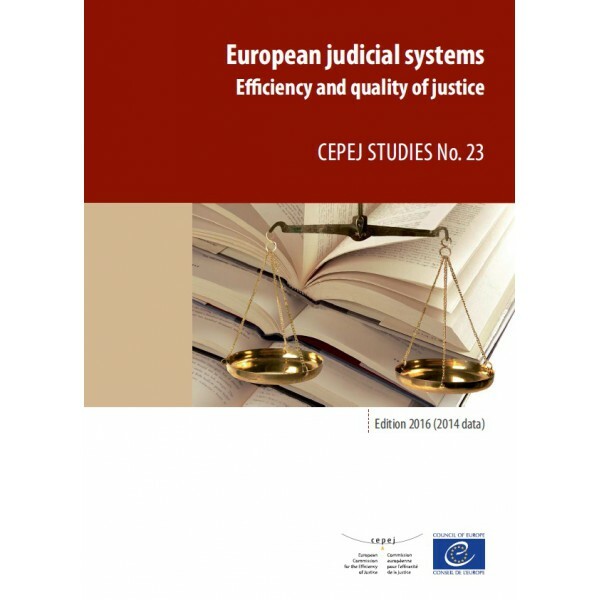 The 2016 edition of the report European Judicial Systems: Efficiency and Quality of Justice has just been published by the European Commission for the Efficiency of Justice (CEPEJ). It evaluates the functioning of judicial systems in 45 Council of Europe Member States as well as in Israel, an observer state, and continues a process carried out since 2002, focusing on main indicators. The stated objective of the CEPEJ in preparing this report is to enable policy-makers, justice practitioners and researchers, as well as those interested in the functioning of justice in Europe, to have access to the information needed to be able to understand, analyse and reform. The report is also available in French. Click here for further information from the Council of Europe website. Chapter 5 – Efficiency and quality of the activity of courts and public prosecutors.